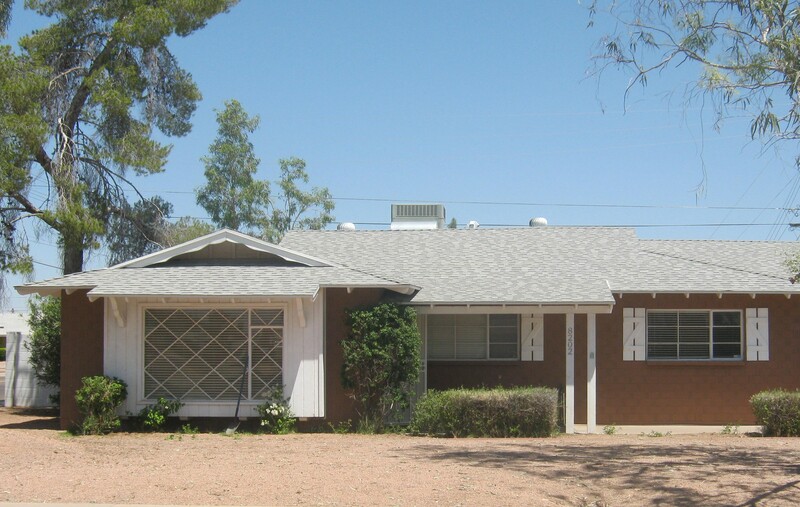 This rental listing is a 1,400 sq ft south Scottsdale home located close to shopping, the freeway and walking distance to school for the younger ones. It has 3 bedrooms, 2 baths with a backyard that is great for small dogs. The kitchen has a new refrigerator and is open to a generously sized family room. Large laundry room off kitchen has plenty of space for storage, a full size washer and a dryer, and a doggy door for easy access to the backyard. North-south exposure, newer A/C and ceiling fans everywhere for cool comfort. Desert landscape front and back means low water use and little maintenance.